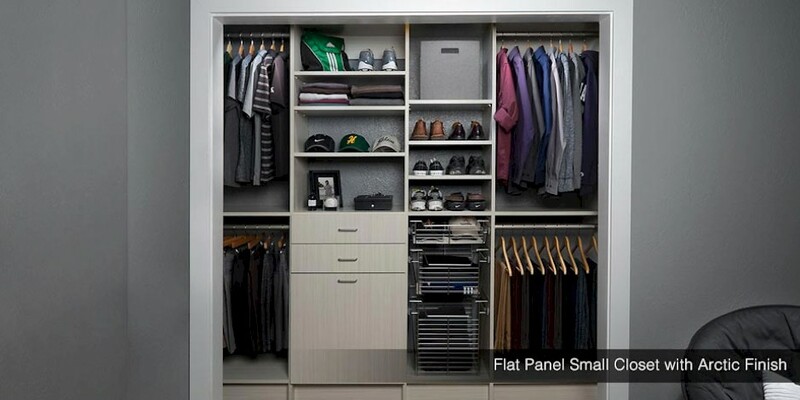 Small closets are nothing to be ashamed of. 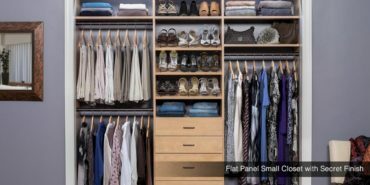 When an architect designs a space, he has a certain minimum specification set for that space, especially when it comes to the closets. 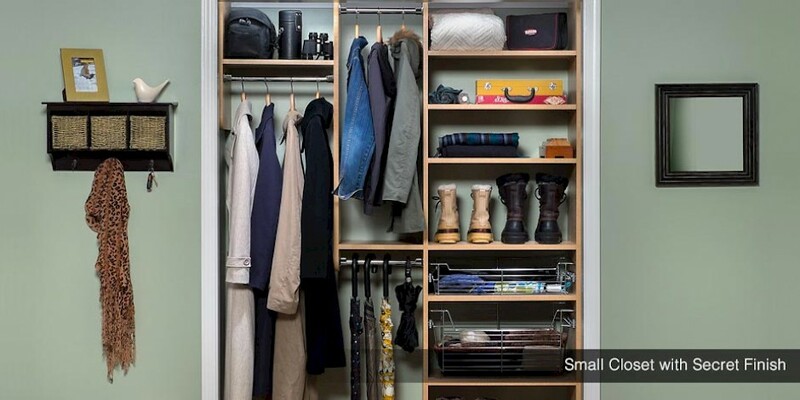 Most people will only utilize closets for storage, maybe hanging clothes and jackets, but there are so many more things you can do with small closets if you have a designer help you out. Closets Direct has an eye for design and we would love the opportunity to prove that to you when we create miracles with your small closets. There will no longer be the wasted time of looking for things that you cannot find or continually unloading the closet to find what you need. Our design specialists can determine the best way to place everything so it is all accessible with ease. We work with all of our clients in person at their home so we can see the space we are working on. As you are probably aware, no two closets are the same, so we will listen to what you want out of your small closets and then go to work. During the consultation, the fun begins when we take all of our measurements of your space and begin to discuss all of the organization solutions we can create for you. 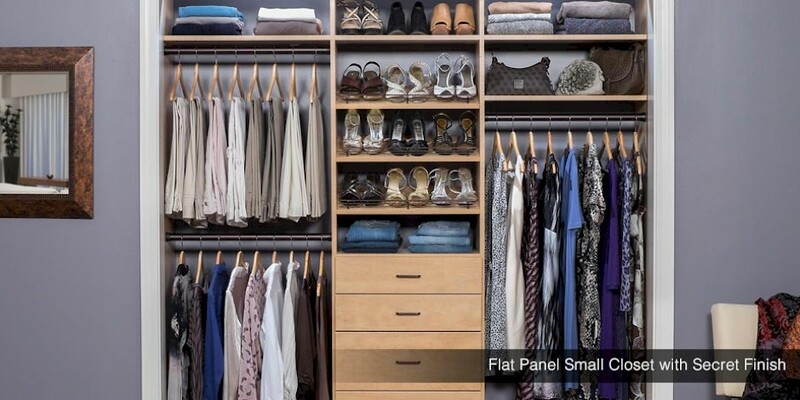 Once we have all of our measurements and have discussed your needs and wants, we will create a 3D rendering of your new Clifton, NJ small closets so you can see the design right in front of you. We can design this while we are at your home, but we may take two days to get it to you so we can spend more time on it and so we aren’t taking up too much of your valuable time. Our over one thousand satisfied customers will tell you that we can make dreams and visions come true. You give us your list of wants and needs, and we will do our very best to find the solution that fits your needs. We are dedicated to our customers and will go the extra mile to make sure you are happy with our designs. You will be happy that you contacted Closets Direct every time you open the door to your Clifton, NJ small closets. Once we have create your dream small closets and have shown you the rendering we have created for you, we will discuss our estimate. We encourage our customers to get estimates from other companies because we are so confident in our designs and prices, and we know you will be amazed at how affordable our prices are even though we custom design everything for you. If you have any spaces that need work or are cluttered, then Closets Direct can help you solve that problem. Our decade’s worth of experience has allowed us to see almost every problem and create reliable solutions. 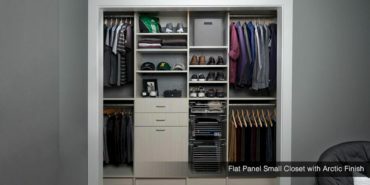 Contact us today at Closets Direct so we can solve your space problems.